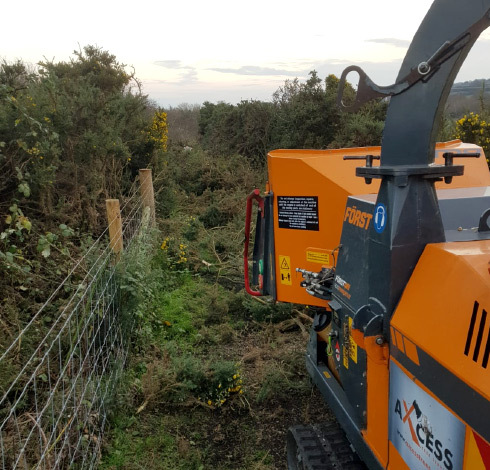 Whatever your commercial tree surgery needs, Axcess are here to help. 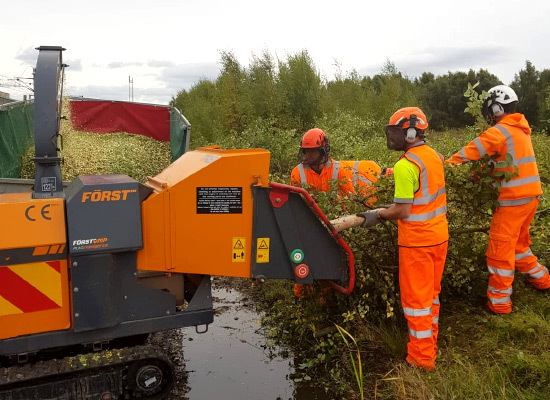 Our team of commercial tree surgeons provide a variety of top quality tree surgery services for a large number of commercial sector clients in and around Wrexham, North Wales, Chester and Cheshire. 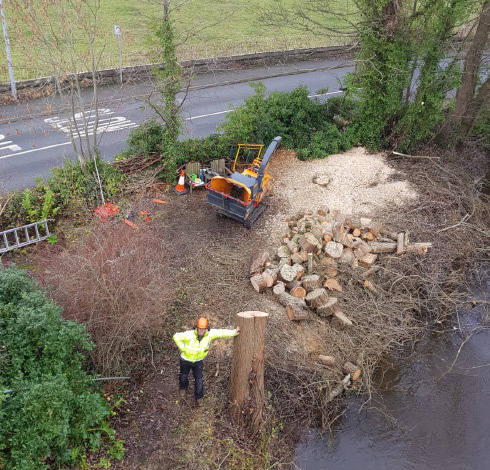 We offer a complete solution for all your commercial tree works, from one off jobs to management contracts, we provide a complete solution and deliver a bespoke service to meet the requirements of all clients however large or small. 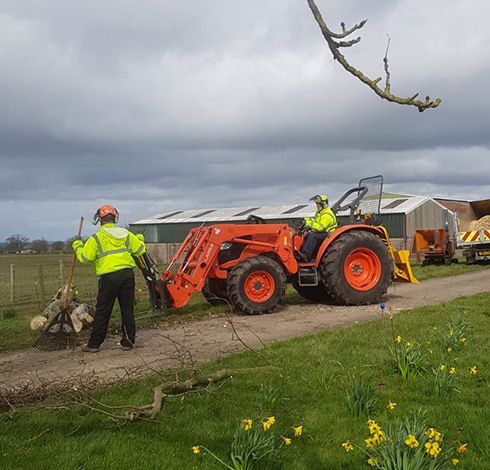 We offer the highest quality tree services at the most competitive prices and we guarantee that all work will be carried out on time, with your premises left tidy and clean once work is complete. We deal with all commercial sectors such as businesses, schools, councils, utility companies, hospitals, highways, housing development sites and many more commercial entities. All commercial works are taken on by contract. We can supply you with one off, to short and long term contracts, whichever suits your requirements. A member of our health and safety team will assess the site and write site specific Risk Assessments and Method Statements, all work is insured up to £5,000,000. We provide a complete solution and deliver a bespoke service to meet the requirements of all clients however large or small. Every member of our commercial tree maintenance team has QUALIFICATION NAME or QUALIFICATION NAME and takes the greatest pride in their work and the level of customer service delivered to our customers, this degree of tree maintenance knowledge combined with our expertise puts us well ahead of the market.